Regardless of which type of material you are keeping in the warehouse, it is crucial that you manage it properly. You have to know well the items that you are storing and understand their sensitivity. Also, note the number of times that you will require repositioning them. Establish the exact nature of what you have in the warehouse. If they are chemicals or foodstuffs, draw hi-vis line marks to separate them as sensitive goods. If you required to move materials that you have in the warehouse constantly, this would affect the equipment that you will need. Stored goods that you rarely move will also require specific storage equipment. You will also have to consider the space so that there can be an area for handling as well as for inventory taking. These include shelves, pallets, racks and also containers all which are good for safeguarding materials. They can be of diverse sizes which could hold almost anything. These types of equipment are best for items that will not need a lot of moving. If you are using automated equipment, you can adjust them to move around for either creating space or better storage. The automated equipment can have an engineered system that allows you to move it easily within the warehouse. These types of warehouse equipment can hold large amounts of detached products. Examples of this equipment include drums, silos, trucks, grain elevators and conveyors. They are best for holding food materials like grains and rice. They can handle machine parts like bolts, pins and nails and other small pieces of items. It is advisable, though, that you adequately train your employees on how to handle such equipment safely. Careless bulk handling can easily and quickly cause harm to warehouse users and stored materials. Consider the nature of the material you are handling; whether they are tires, coils or pallets. Determine the picking methods, too. These can include case, piece or pallet picks. Establish the unique qualities for your equipment like the aisle width, type of rack and the height of the ceiling. Not all types of equipment are heavy duty. So, all storage solutions that use drums, pails, weigh scales or totes can only take in intervals of high-volume items. Such tasks will need using rugged equipment that does not require regular maintenance. It is crucial, however, that you evaluate the customisation level that you need. Your equipment could either be a complete service range which covers the analysis from startup, or support for after-sales. After this, ensure that you keep a good record of the cost of maintenance. Software tools and programs can keep track of this information. 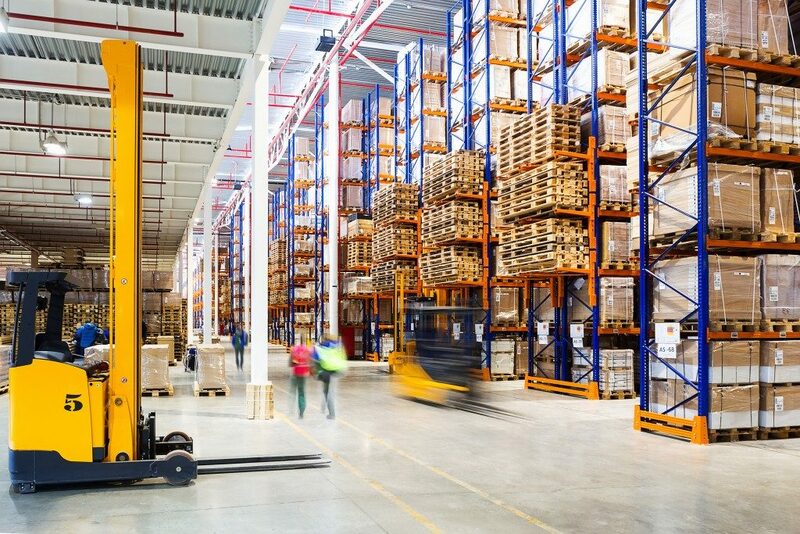 It will be helpful for boosting the productivity of the warehouse and enhancing your inventory management.